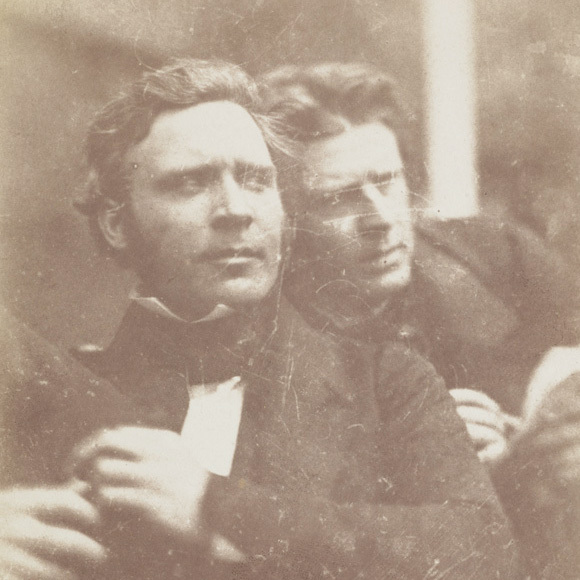 Only four years after the invention of photography was announced to the world in 1839, two Scots had mastered the new medium and were producing works of breathtaking skill in extraordinary quantities. 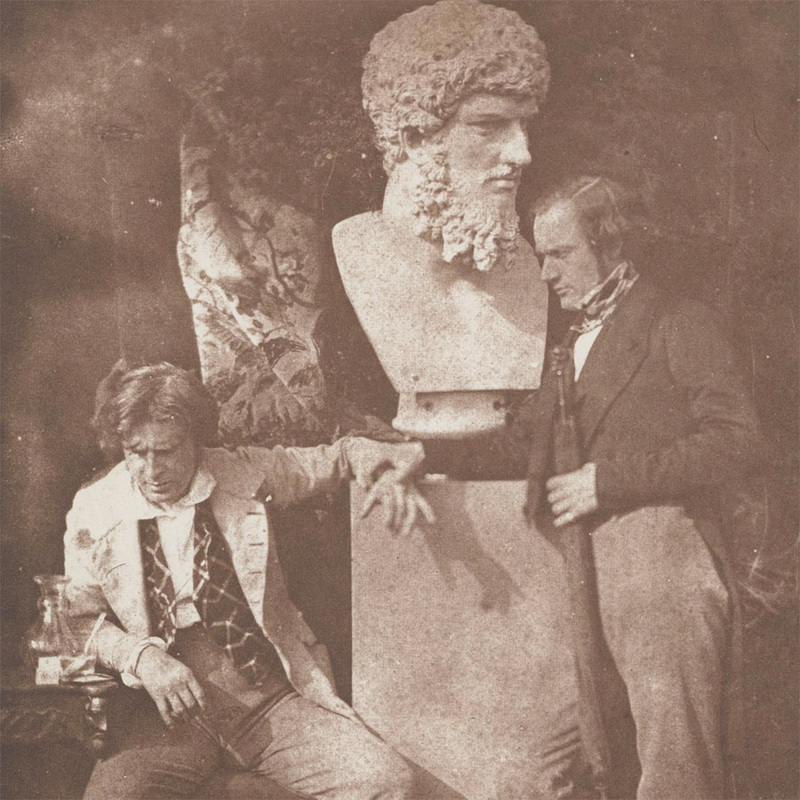 A Perfect Chemistry: Photographs by Hill & Adamson explores the uniquely productive and influential partnership of David Octavius Hill (1802-1870) and Robert Adamson (1821-1848), which lasted a few short years from 1843 until early 1848. These stunning images, which belie the almost unimaginable technical challenges faced by the duo, are arguably among the first examples of social documentary in the history of photography. 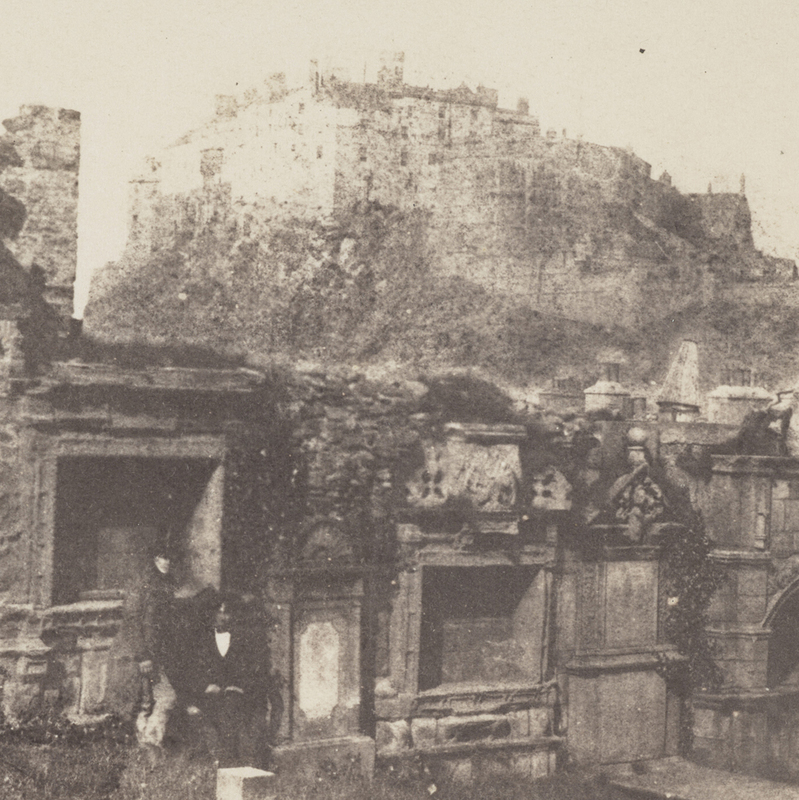 174 years ago an event that forever changed the course of Scottish history also led to one of the greatest partnerships in the history of photography. When the Free Church of Scotland was established in 1843 it represented a decisive break from the existing church that profoundly influenced the political and cultural landscape of the entire country. It was also the catalyst that brought together David Octavius Hill, a established landscape painter, and Robert Adamson, an engineer. The two men formed a partnership in order to photograph over 400 ministers of the Free Church. Coceived as sketches for a large canvas that Hill was working on these photographs were the begining of one of the most productive and innovative partnerships in the medium. 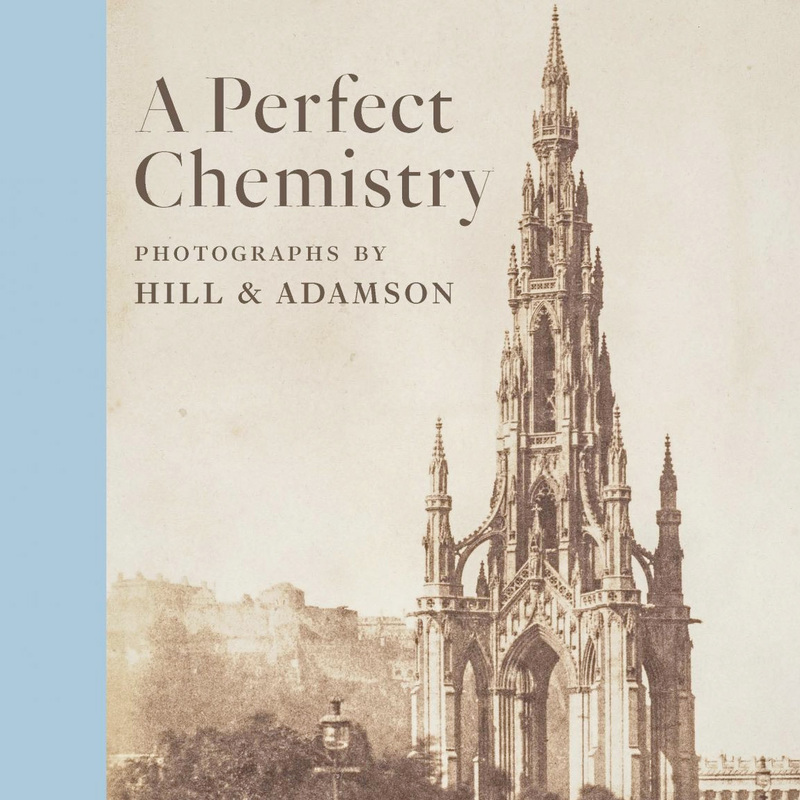 While famous within the history of photography, Hill and Adamson’s ground-breaking collaboration is also among the most mysterious, with many questions left unanswered as to the exact nature of their ‘perfect chemistry’. What is clear is that a series of events, circumstances and opportunities conspired to bring these two men together. In just four and a half years they not only altered the course of Scottish photography, but that of the history of photography around the world—all from their studio at Rock House, Calton Hill. Using the new calotype process, which was invented by the Englishman William Henry Fox Talbot (1800-1877) in 1841, the pair made thousands of photographs by hand. Their subjects included portraits of some of the artists, literary figures, renowned scientific innovators, and groundbreaking religious thinkers at the heart of 1840s Edinburgh. These portraits along with those of family and friends provide a facsinating insight into life in Edinburgh in the 1840s. Hill and Adamson’s Edinburgh is both instantly recognisable and fascinatingly different. Taken at a time when the city was rapidly changing, their ground-breaking photographs show the Newhaven fishing community and provide an intimate insight into the lives of working people in the 1840s. Their images of the partially constructed Scott Monument, show a landmark that has endured well into the 21st century. 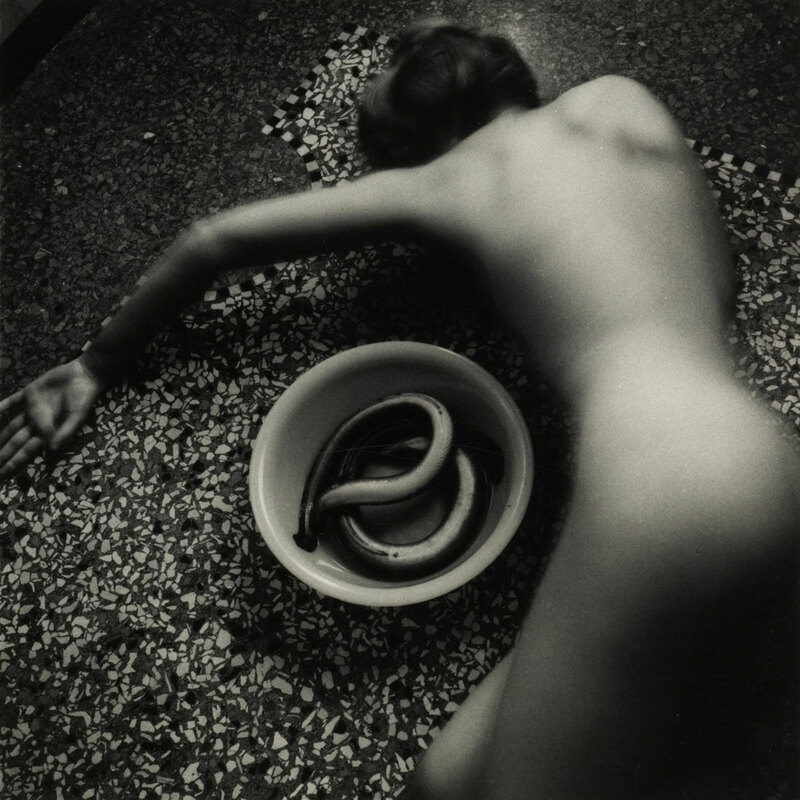 Photographer David Eustace examines the work of his predecessors, Hill and Adamson. 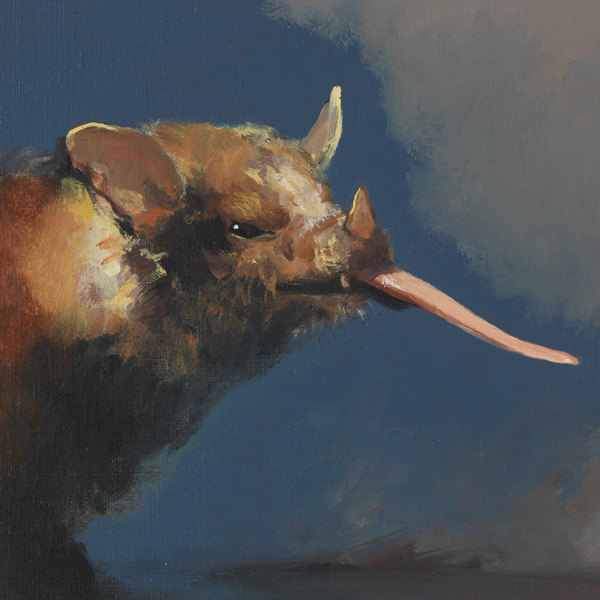 A look at the many artists from the collection who were photographed by Hill & Adamson. Gillian Achurch takes us through the process of publishing a book.